Home/Elegant Outdoor Living/Why Pay More for Outdoor Furniture? Why does outdoor patio furniture cost more than indoor furniture? Our design consultants in Saraota, Naples, Bonita Springs, and Fort Myers are asked this question by consumers on a weekly basis. 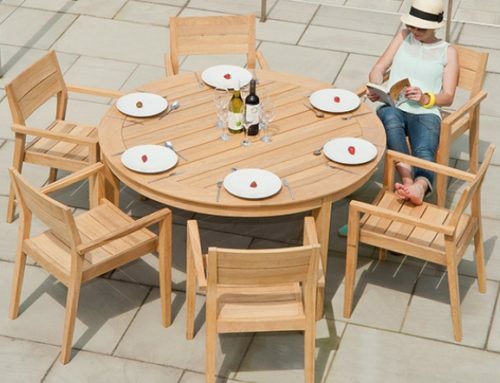 Bringing to attention the need to explain and educate all consumers on the difference of high quality and the higher cost for outdoor furniture. Would you put your indoor sofa and indoor chairs outdoors? How long would they last in the elements? 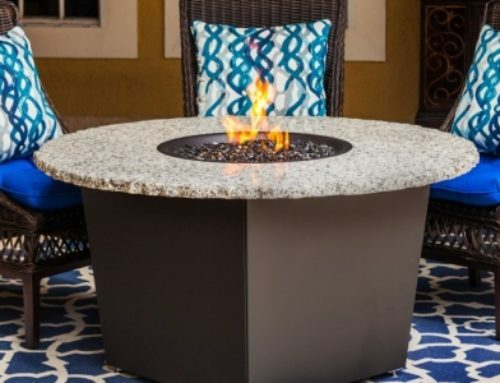 Outdoor Furniture is created to withstand the outdoor elements whether it is the sun, rain, humidity or extreme temperatures found throughout the country and the world. Long-lasting quality patio furniture is manufactured of aluminum, resin wicker, MGP-marine grade polymer, or durable wood materials such as teak, roble, ipe, and outdoor high performance fabrics such as Sunbrella. The outdoor furniture industry has come a long way in regards to finishes, craftsmanship, and style. 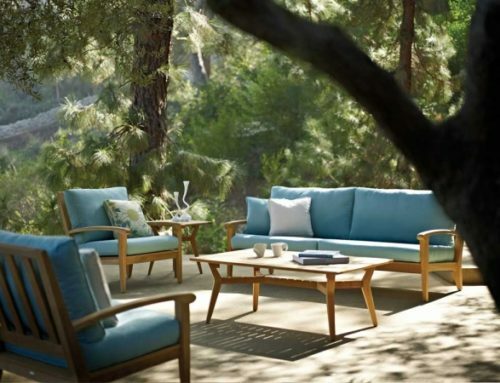 For example, Tommy Bahama Outdoor has designed their outdoor collections to be an extension of their interior collections. 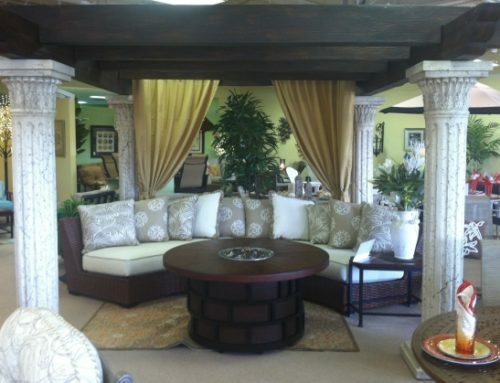 Quality outdoor furniture is so beautiful that you would not hesitate to use it indoors. Castelle-Pride is known for their hand applied finishes and exquisite attention to detail in their furniture. Sunbrella high performance fabrics are now commonly used by interior designers to outfit the entire home. The fabric is soft, stylish, and yet extremely durable and functional. 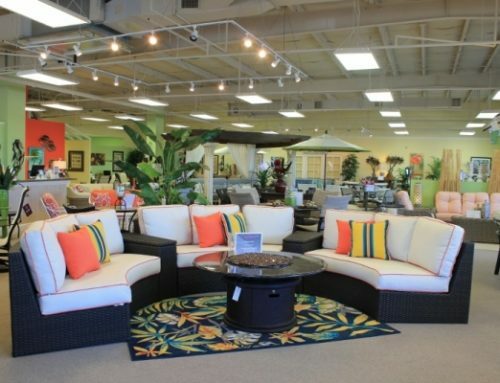 The outdoor furniture brand names we carry at Elegant Outdoor Living offer warranties from 1 to 15 years. For Example, Winston offers a 15 year warranty on their aluminum frames. 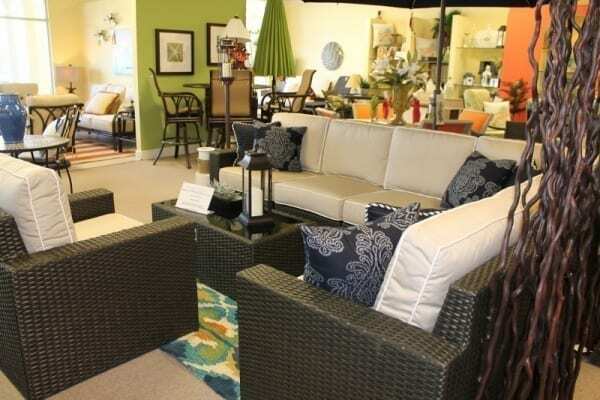 Customers have told us stories about owning their Winston Furniture for 30 years. Yes, you might have to replace cushions or the slings but the frames will last. Every brand we offer in our stores provides the opportunity to buy replacement cushions, slings, and parts. In an article from Furniture Today they published the Casual Living and HGTV Consumer Views Survey where consumers listed the top ten reasons why they would pay more for outdoor furniture. Fabrics that are water, stain, fade resistant. Such as Sunbrella high performance fabrics. If you have further questions and would like to learn more about the materials and warranties offered by our brands please stop in our stores, call one of our knowledgeable design consultants or send us a message on our contact page.